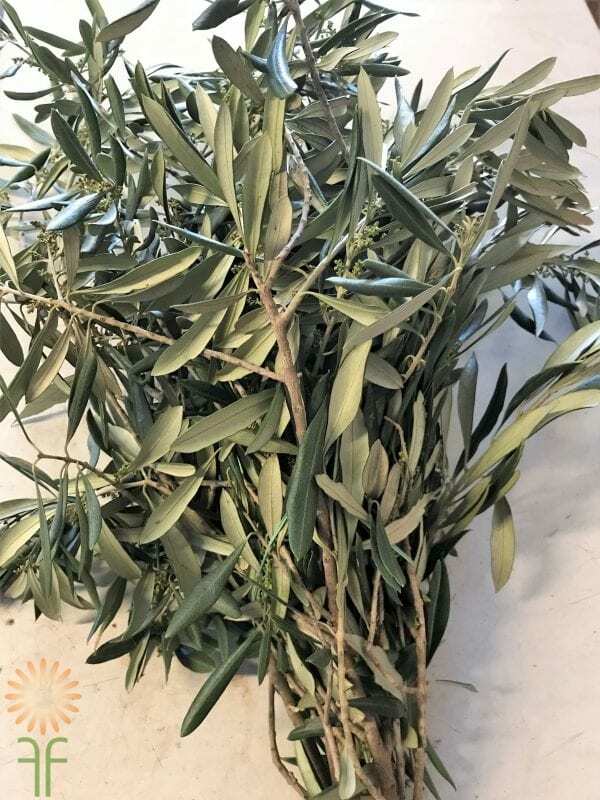 Our Olive branches are freshly cut to order and available year round! The bunch size varies per grower and as you can see in the picture each stem has side branches and shoots. 10 0r more stems is the average growers bunch. 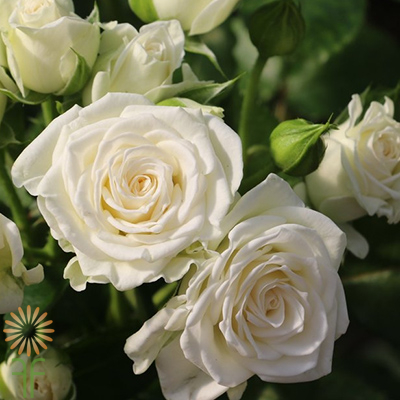 Upon arrival cut each stem at least one inch and put them on fresh water in a clean bucket and keep in a cool well ventilated room , place away from direct sunlight. Stems are naturally grown in hedges and dry well . 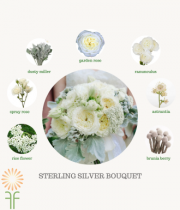 Often used for table decorations and with other flower and greens. A great California Grown green. 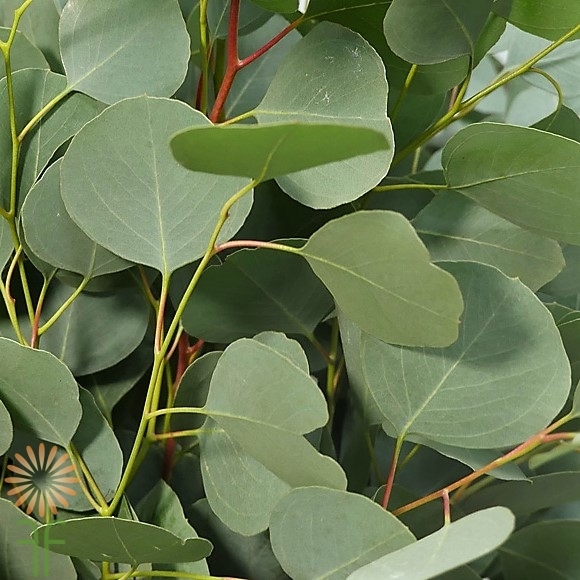 Locally California Grown Seeded Eucalyptus has a 5 stems or more per bunch. They are good size bunches . 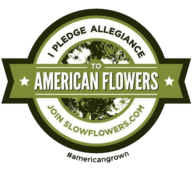 Leaves are circular, 1–2 inches in diameter, and are clasping and closely spaced on the stems. Stems are woody, cut to various lengths. 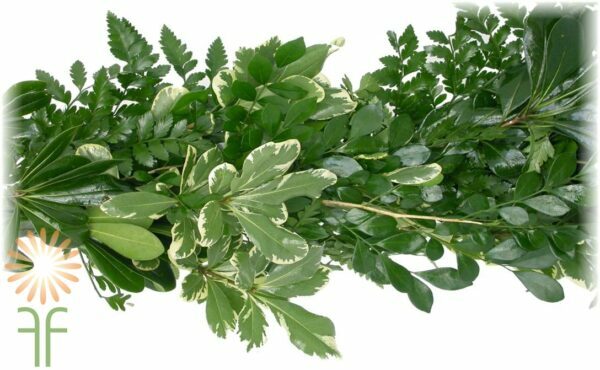 Plant is a broadleaf evergreen tree, Leaves have an aromatic, medicinal, or lemon-like fragrance.Availability: Year-round. Stem Length: Various lengths 12-18inches and it depends the weight of the seeds. Care & Handling: Remove bottom leaves if present, recut stems and place into water with regular household bleach (1/4 teaspoon) per quart or in a fresh flower food solution we provided. Depending on species and cultivar, some recommend keep them in a cool moist place. Avalanche roses are also known as Queen of the Roses. 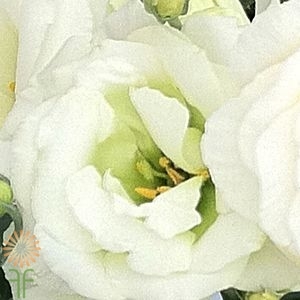 This variety has an unprecedented heavy flower petal count that always fully opens. They are packed 25 stems in a growers bundle. 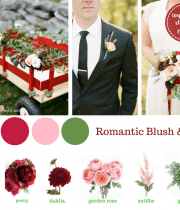 We offer local California Grown or imported roses from top growers in SA ( South America) . 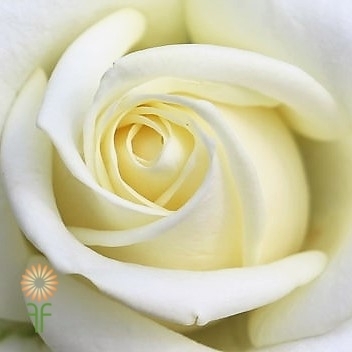 In the winter months the SA Grown roses have a larger flower head than the California Grown and you can always indicate on your order what your preference is. 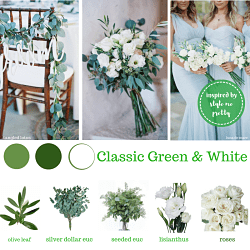 Green Hypericum stems are woody and long lasting . St John’s wort is the common name it is a perennial and loaded with berries in natural colors. 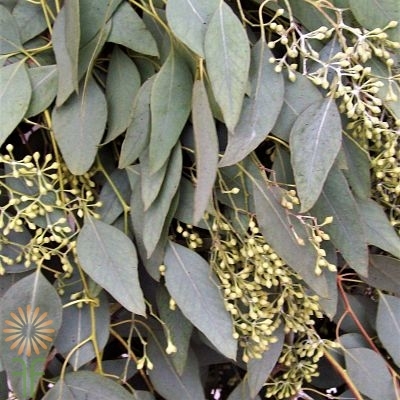 The branches are typically clustered the leaves are narrow and yellow-green in color. The dots are conspicuous when held up to the light. The stems are around 25-30 inches tall. Bunches are 10 stems . 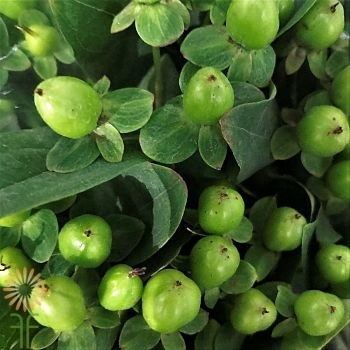 ( The Berries are not recommended for human consumption) Hypericum is native to the Mediterranean region of Europe, northern Africa, and the Middle East. There are many different colors. 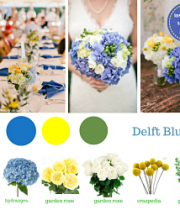 The fresh colors are popular during the wedding season and are beautiful in pastel floral arrangements. Almost every color berry is available year round. 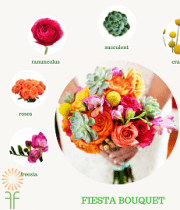 Most of the Hypericum grown for the flower industry are from Ecuador, Ethiopia, Kenya, and Tanzania. Available year round .